Regardless of how big your yacht is or how luxurious the owner’s cabin may be, the occasional bout of seasickness can strike down every would-be sailor. So, along with your marine-safe suncream and insect repellent, be sure to pack one of these great motion sickness treatments. According to ancient Chinese medical traditions rubbing peppermint oil on the temples and roof of the mouth can help relieve the feelings of nausea caused by motion sickness. 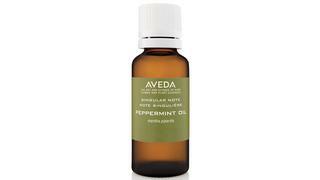 The fact that it smells great and doubles up as a brilliant essential oil for massages and foot baths is just another reason to give it a try. Far more advanced than your average acupressure motion sickness band, the Explorer sea sickness relief band sends out a gentle electronic pulse from the wrist to interrupt the nausea signals between the brain and stomach. Effective in 90 per cent of cases, the band is endorsed by the US Food & Drug Administration and promises relief within just 20 minutes with no side effects. 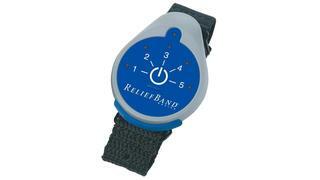 The band uses replaceable batteries and offers five different power settings so it can be adapted for the severity and age of the user. For those who prefer natural remedies, ginger root has long been known as an effective stomach settler. There are plenty of ways to take it – ginger tea or simply chewing on a piece of the root itself are the most common. 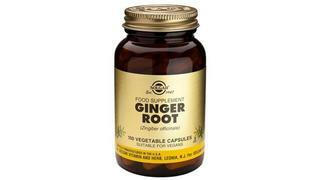 However, if you don’t like the taste or are looking for something with a longer shelf life, a jar of ginger root capsules will travel well and can be easily added to your daily supplements. 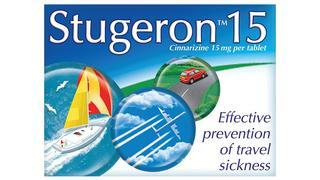 For a more conventional medical treatment, opt for Stugeron tablets. The active ingredient in this common sea sickness treatment is also known as cinnarizine – a type of antihistamine known to prevent and relieve nausea, vomiting, anxiety and headaches caused by motion sickness. This over-the-counter treatment can be easily obtained from most pharmacies and supermarkets and is suitable for children over the age of five. If you're travelling with children who are prone to motion sickness and are looking for a treatment which is natural but doesn't involve swallowing capsules then essential oils are the perfect answer. 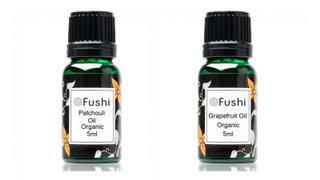 The two most effective oils for sea sickness are grapefruit and patchouli. Apply to pulse points and dab a little around the neck area or shake a few drops on to a tissue and inhale as required.